Simon Santoso (pictured), who lost in the finals of the last two tournaments he played, came up with the match he needed against Malaysia’s Roslin Hashim. Devin Lahardi and Lita Nurlita, playing in their first ever Grand Prix final, scored a big win in mixed doubles over the local favourites to make it two for Indonesia. The last surviving Europeans, Boe and Mogensen made it three first-time Grand Prix Gold winners as they exacted revenge for their loss to Tony Gunawan in 2005. While Simon Santoso might be a familiar name on the international badminton circuit, the sight of him climbing all the way to the top of the podium in Taipei on Sunday was a shockingly rare one. 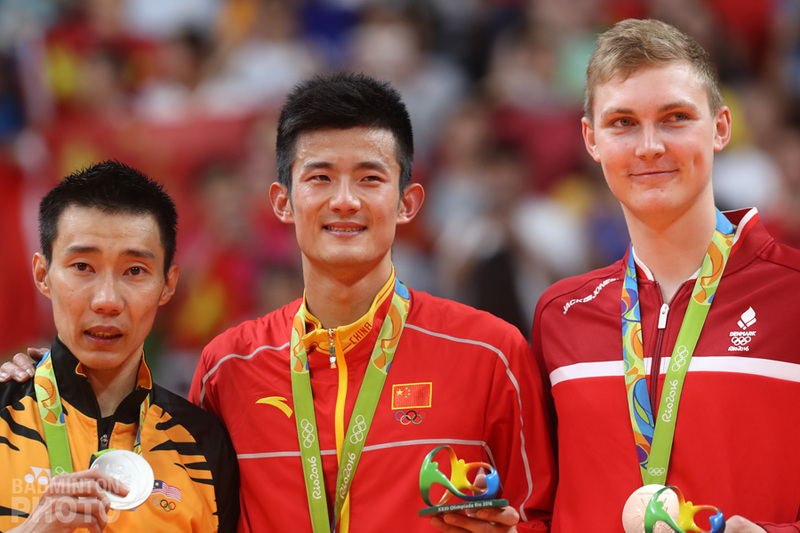 Simon has been a runner-up three times since the Super Series was inaugurated in early 2007. Two of these results came in the last two tournaments he played – in Singapore at at home in Jakarta – both in June. Yet, Santoso’s only ever recorded win came in a satellite tournament way back in 2005. All of that changed today. Unfortunately for the badminton world – and for Simon, who has too often laboured in the shadows of his star compatriots – it was in the barely-televised, barely-Internet-connected obscurity of Taiwan that the Indonesian fought off a dangerous challenge from Malaysian veteran Roslin Hashim to take his first ever major title. 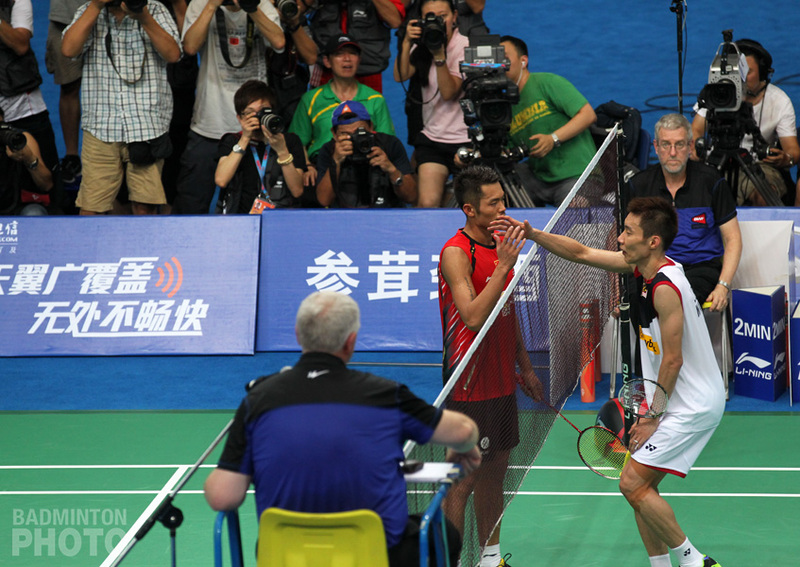 The win by Santoso was not the only event of the day to bring back memories of three years ago. Cheng Wen Hsin (pictured below) was attempting to become the first double gold-medallist in Taipei since 2005 when she won the mixed doubles crown in a one-off partnership with Tony Gunawan of the United States. Incidentally, her partner this year, Fang Chieh Min, had a shot at being the first man to win two titles here since Gunawan that same year but he was stopped by, of all people, Tony Gunawan when Tony and Candra Wijaya of Indonesia stopped Fang/Lee in their tracks in Saturday’s semi-final. Cheng/Fang came up short once again, however, and incidentally, lost to Devin Lahardi, who had been Cheng’s opponent in 2005 when she captured the mixed doubles title. 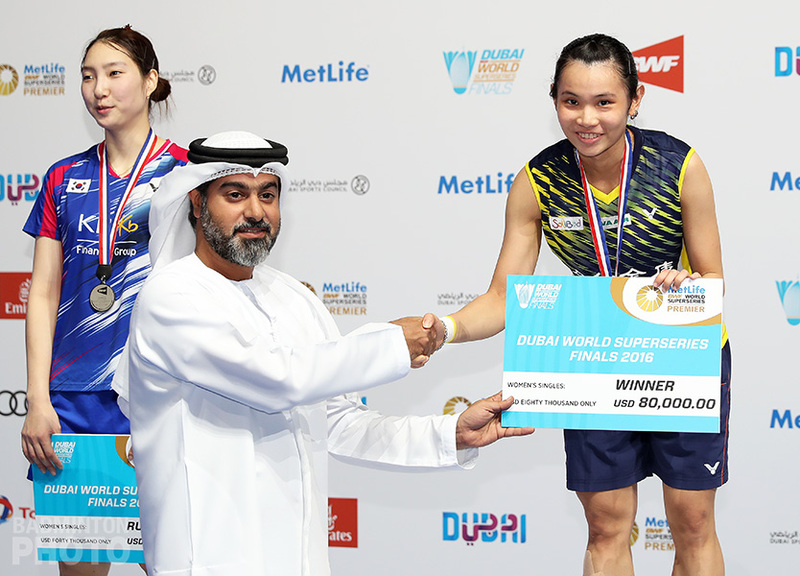 This time, Lahardi and partner Lita Nurlita (pictured above) made no mistake in snatching the opportunity away from Cheng and taking their first ever Grand Prix Gold title, winning 14-21, 21-11, 21-19 in the final. Gunawan, meanwhile, had won the men’s doubles title in 2005 by beating none other than Mathias Boe and Carsten Mogensen (pictured below) of Denmark but today it was the Danes who had the upper hand, scraping through to take the first game 22-20 before shutting the 2000 champions down 21-14 in the second to become the third act of the day to take a first ever Grand Prix Gold title. The women’s events were slightly more predictable. 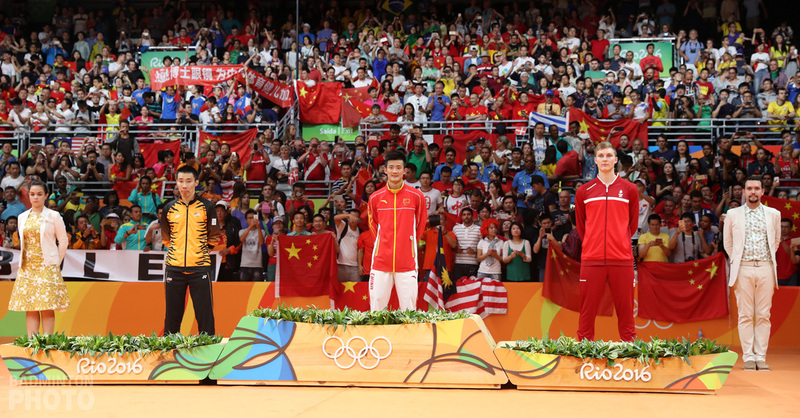 Cheng and Chien salvaged some local pride when they added to their collection a fourth title from their home event. They beat Indonesia’s Mundiasti/Novita, who were playing in their first international tournament as a pair and came through to the final from an unseeded starting position. 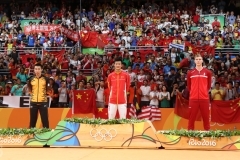 The defending champions won in two straight games 21-16, 21-17 to win back-to-back doubles titles for the second time. Saina Nehwal of India ended a drought of her own when she took her first major tournament title since she burst on the scene in 2006 and won the Philippine Open. At 19, Saina’s opponent, Lydia Cheah, is only a year older than Saina. The Malaysian may have been playing in her first ever Grand Prix final, but she might have been able to convince her self that she was on a kind of streak as she came to Taipei having won the last tournament she played. 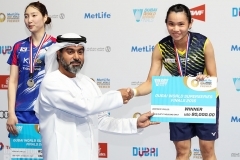 Still, Lydia had been spared a second-round encounter with German ace Xu Huaiwen when the latter withdrew from the tournament and Saina ended up being the first seeded player Lydia had faced in the week. Lydia did not, at first, appear up for the challenge and went down calmly in the first game 8-21 before finally finding the rhythm she needed to make the young Indian work for her points. Still, Saina prevailed in the end 21-8, 21-19.